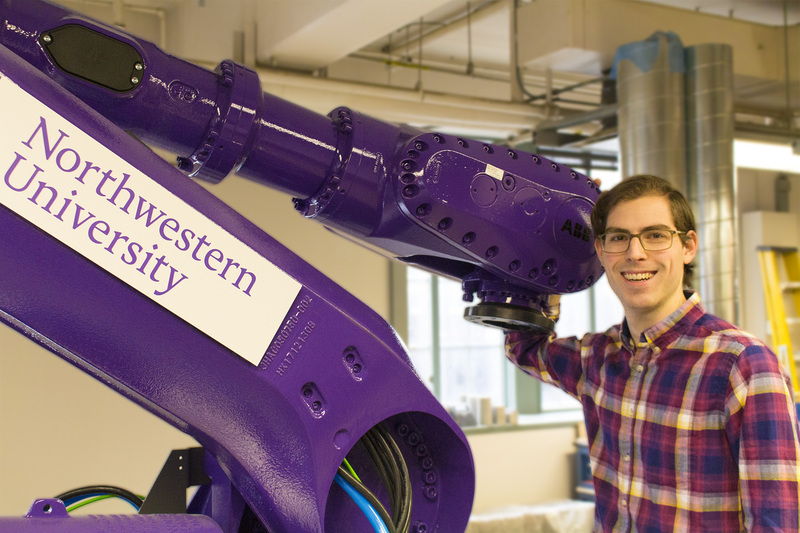 Matthew Troemner is a second-year PhD student of Civil Engineering in Dr. Gianluca Cusatis’s Mechanics of Quasi-Brittle Materials Research Group at Northwestern University. Prior to joining Northwestern in 2017, Matthew received a Master of Engineering in Structural Engineering and a Bachelor of Science in Architectural Engineering from the Illinois Institute of Technology. Coming to Northwestern, Matthew was excited to work with Dr. Cusatis to further the Lattice Discrete Particle Model previously developed by Cusatis; specifically, within the area of dynamic micromechanical modeling of fiber-reinforced concrete for blast and projectile resistance. Despite Matthew’s interest in the topic, an even more exciting opportunity arose that he could not pass up – Dr. Cusatis was asked to participate in NASA’s 3D-Printed Habitat Challenge, a Centennial Challenges competition, which seeks ways to develop the technologies needed to 3D-print structures on Mars utilizing only natively sourced materials. 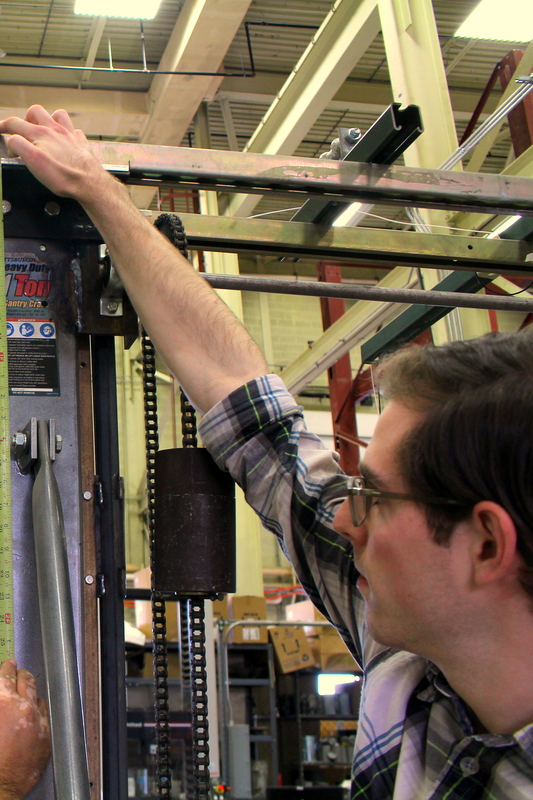 While the Challenge has a short timeline, Troemner and Cusatis have shared interests in large-scale 3D-printing for earth-based construction; thus, Matthew is expanding the Challenge to a complete thesis topic. And so, it began: in January 2018 Matthew held an informational meeting for students in Civil Engineering and starting to form their team. 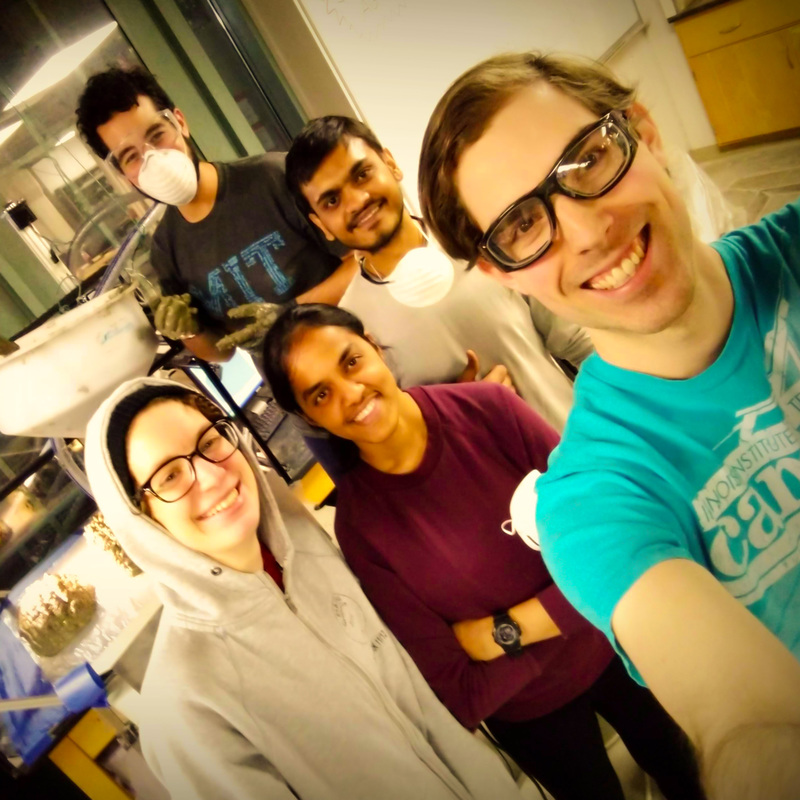 Over the last 10 months, the NASA Challenge team has expanded from 2 to over 32, they won their first competition – coming in 5th place globally and higher than any other university-led team, have started development on a state of the art large-scale 3D-printing laboratory, and are on their way to completing their first 3D-printed Martian wall section this December. In Matthew’s free time, he also enjoys such non-civil engineering activities as photography, videography, traveling, and downhill skiing. His favorite class thus far at Northwestern has been Inelastic Analysis of Structures; he says, “my advisor teaches the course, so I kind of have to say it was my favorite – but in this case, it actually was!” As he continues through the rest of his time at Northwestern, Matthew is excited to collaborate with more students and faculty from across the Department of Civil & Environmental Engineering, and hopes that the next, (“fingers crossed”) two and a half years are as great as the first. While Matthew hopes to pursue a research career after graduation (either at a private lab or in academia), he currently holds licensure as an Engineer Intern with the state of Illinois “just in case.” Additionally, he is a member of the Structural Engineers Association of Illinois (SEAOI), American Institute of Steel Construction (AISC), American Society of Plumbing Engineers (ASPE), American Society of Civil Engineers (ASCE) where he maintains membership at the Structural Engineering Institute (SEI) and Architectural Engineering Institute (AEI), and the American Concrete Institute (ACI) where he is an Associate Member on ACI Committee 209: Creep and Shrinkage, Committee 446: Fracture Mechanics of Concrete, and Committee 564: 3-D Printing with Cementitious Materials.